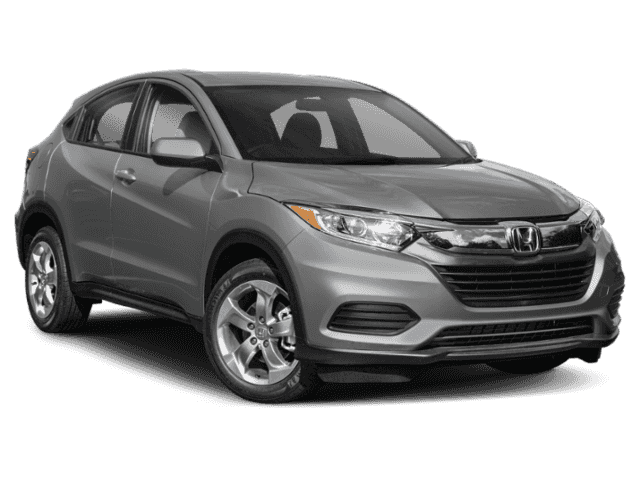 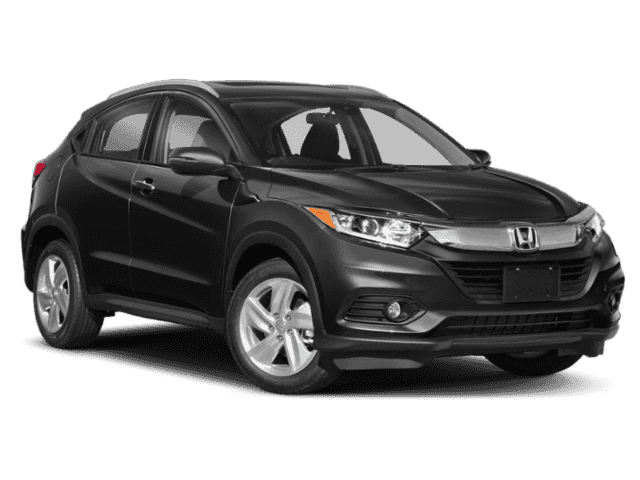 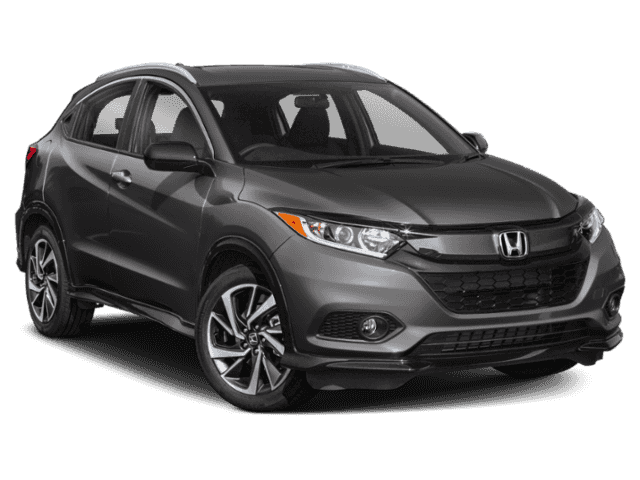 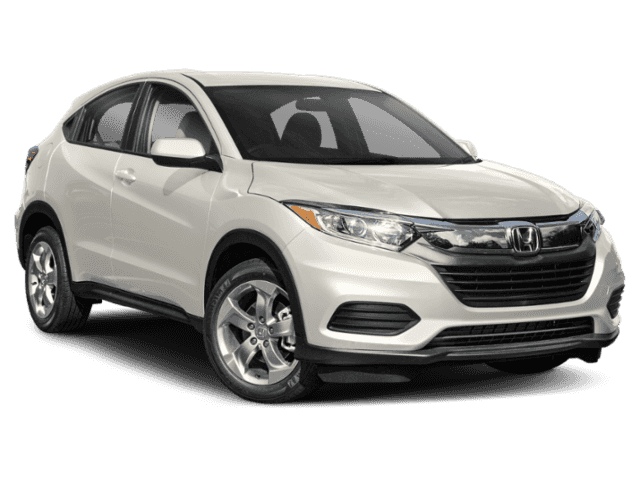 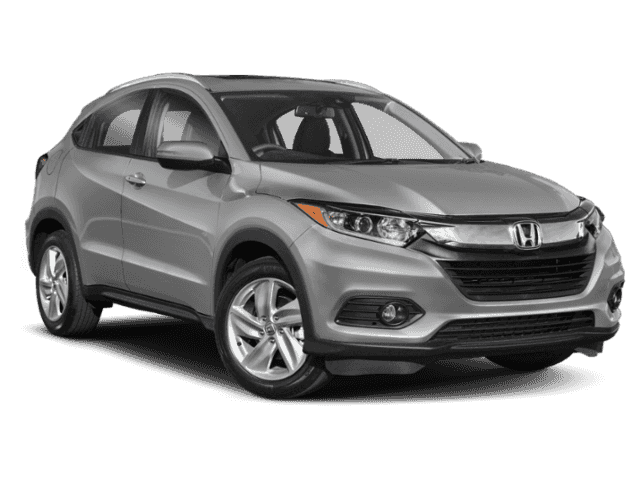 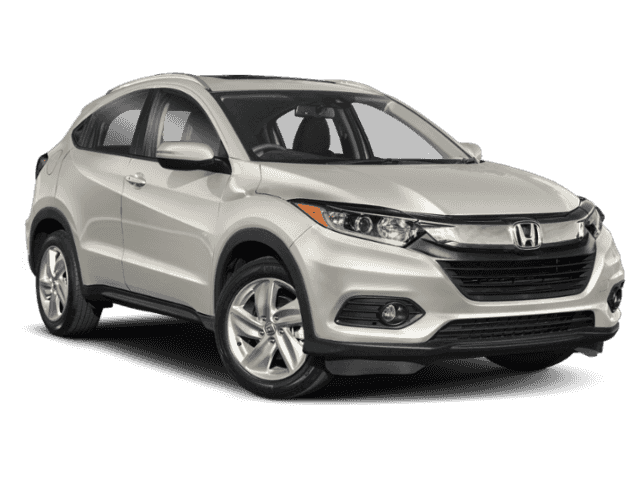 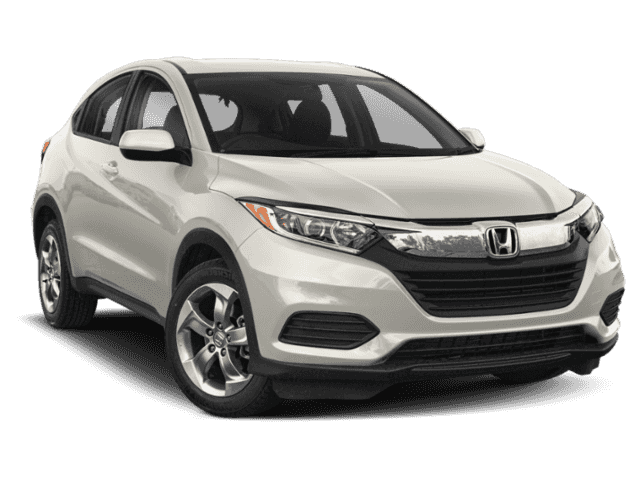 Why Buy the New Honda HR-V from Us? 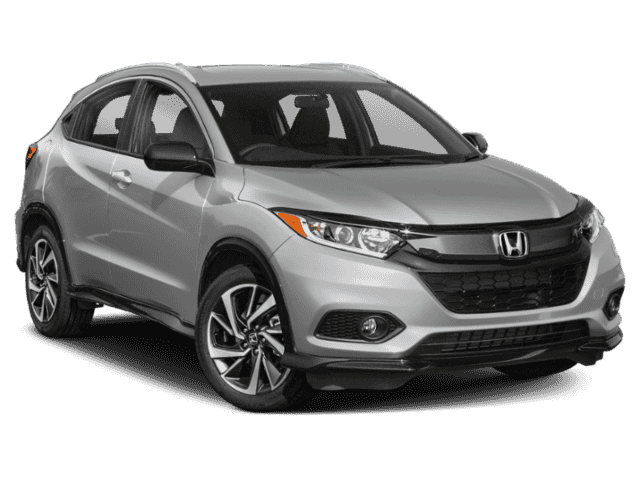 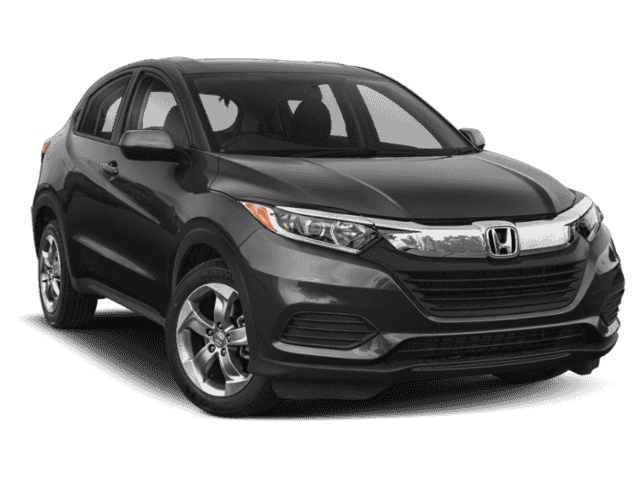 The Honda HR-V is a strong presence in the auto world. 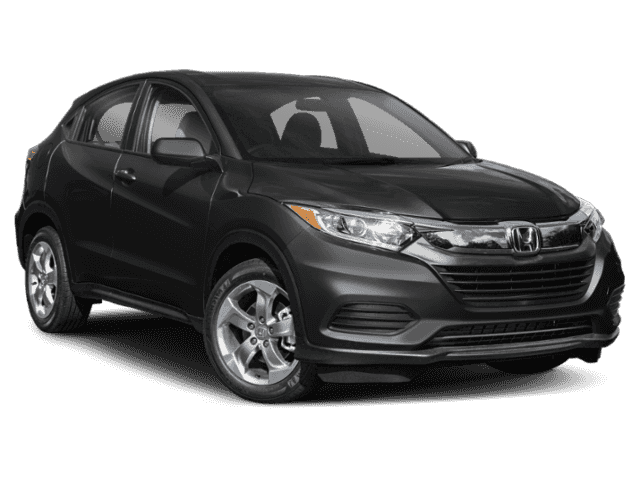 It’s a winner of KBB’s 5-Year Cost to Own Awards, and U.S. News calls it “one of the best choices in the subcompact SUV class.” Unlike the Toyota C-HR, it can be had with a manual transmission and an optional passenger-side rear camera (Honda LaneWatch). 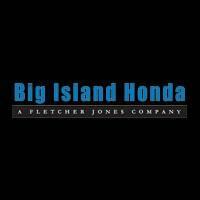 Check out our lease and finance specials, then schedule your test drive in Hilo or Kailua-Kona!